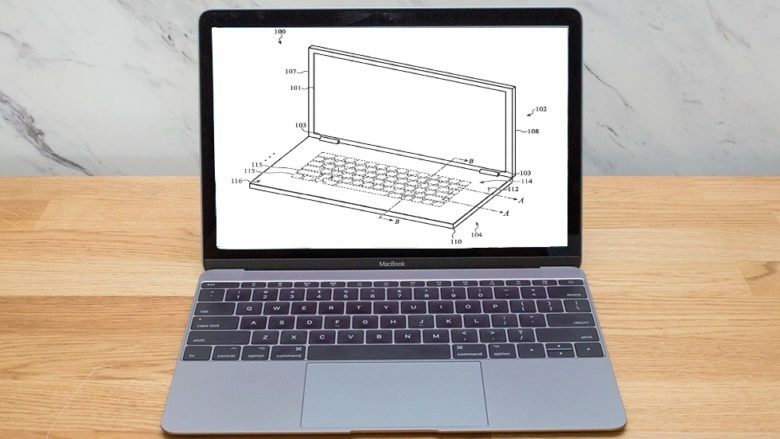 Apple redesigned the LED backlights for the new MacBook keyboard, and it appears a similar update could be coming soon to the Apple Wireless Keyboard. 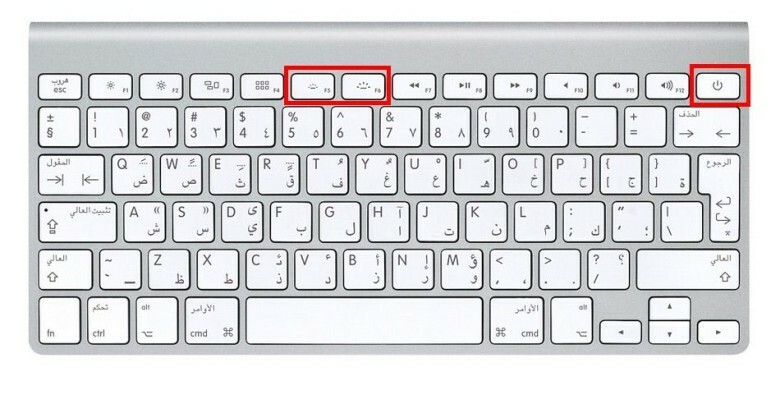 Several images of an updated keyboard appeared on the online Apple Store for the Czech Republic as well as an Arabic keyboard in the U.S. store. Some of the images of the keyboard have already been pulled, but the redesign adds toggles for brightness to the F5 and F6 keys, as well as a power button on in the upper right corner. Do you just like using the well-designed Apple keyboard with your work PC? If so, you know that there are inevitably some drawbacks to using Apple’s own QWERTYUIOP bar with Windows, mainly in the fact that many keys — such a print screen, volume control, eject and more — don’t work outside of OS X. As is often the case, if you want to use your Apple keyboard as Steve intended within the Windows environment, there’s an app for that. 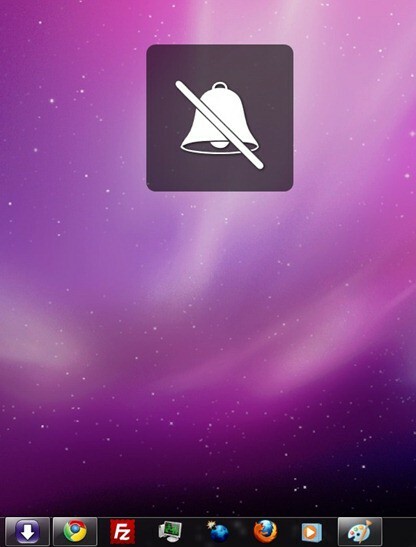 It’s called Apple Keyboard Helper, and it’s a free download. Here’s what it does. Whited-Out Apple Keyboard As Pretentious As You can Get? Here’s an Apple keyboard spray painted snowy, pure white — nothing to stop your eye but if your touch typing skills are still at high-school level, you’re in trouble. 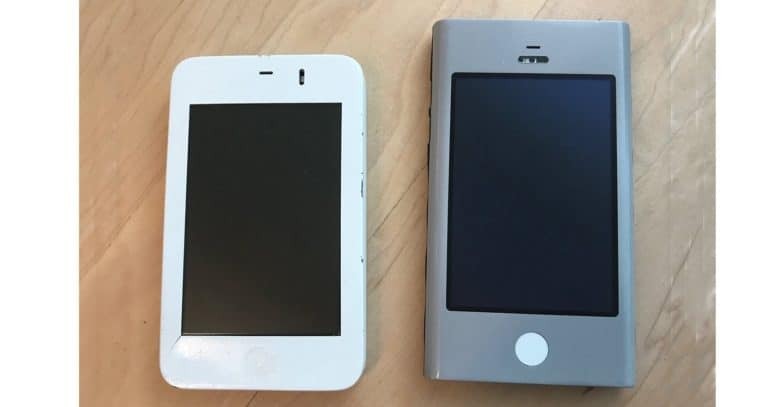 “The design snob in me isn’t particularly happy with Apple’s recent trend of using two colors (black and silver, white and silver) on their stuff. This Apple keyboard concept has an induction charge and sync on the right hand side for an iPhone or iPod and six programable OLED keys much like the Optimus Maximus Aux keyboard. The mock-ad lists the price as $79. Worth the price for going wireless?